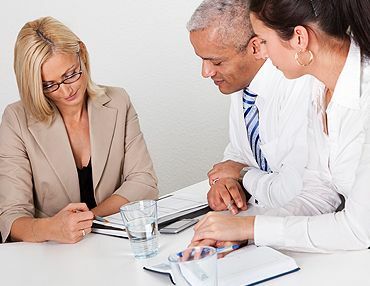 Evergreen Franchise Advisors, LLC offers professional franchise consulting and development services for both franchisors and entrepreneurs interested in opportunities in franchise ownership. 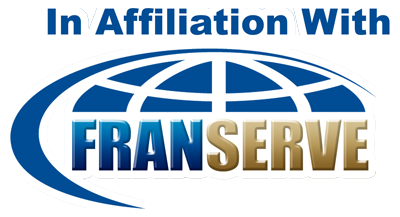 We are paid by the franchise to assist you so our services are always free to you. As a Evergreen Franchise Advisors, LLC client you are never under any pressure nor obligation to buy. Contact us today for a free, no obligation franchise consultation.